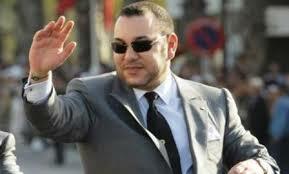 The ARAB FAMILY ORGANIZATION has announced last month in Abu Dhabi, for the selection of King Mohammed VI as the best personality in 2015 for personal thread of family and social support, in the framework of the third session of the Arab Family Award. Jamal bin Obeid-Bah, the president of the organization, and Chairman of the Board of the Arab Family Award, has highlighted at a press conference, that the choice of King Mohammed VI as the Best Personality of 2015 in the Arab world, is the culmination and appreciation for the efforts of His Majesty in the area of family and ensuring social development. 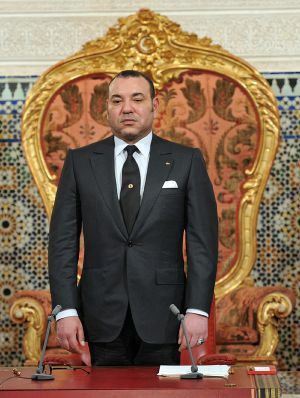 The President of the organization has emphasized that the scientific committee which made up of a group of speacial academics and intellectuals prominent figures, were unanimous on the choice of King Mohammed VI, in view of the large and might steps carried out by him in order to promote the family and the development of the Kingdom of Morocco, making it the «secure Oasis, the most stable and peaceful icon »in the Arab world. Previous Post Monday Quote: when life begins ?! Next Post Monday Quote: time of difficulty! !